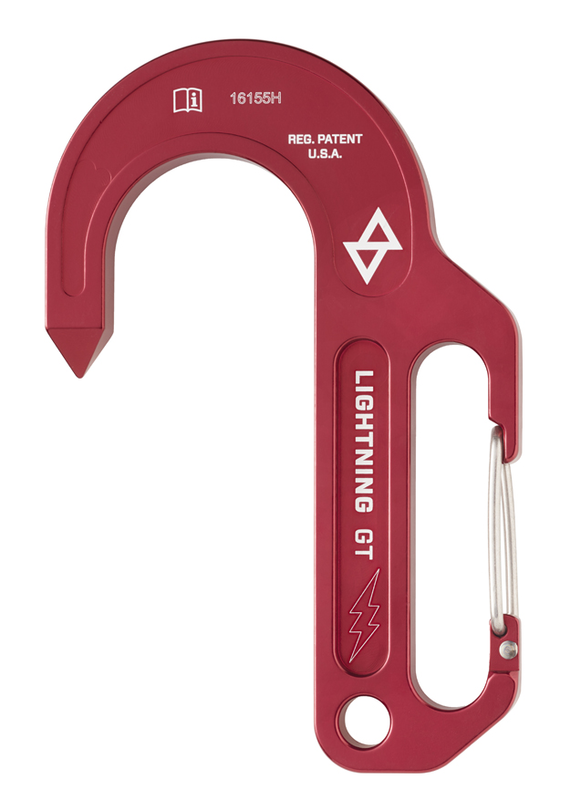 Designed with input from top trainers and front-line firefighters, the Sterling Rope Lightning GT Anchor Hook (“GT” stands for “Gated Technology”) has undergone extensive testing, both in the lab and in the field. Precision-machined from 7,000-Series Aluminum, the Sterling Rope Lightning GT Anchor Hook is engineered with a spring-loaded gate, which results in the ultimate in fast, secure anchor connections. Its hook is UL-Classified to NFPA 1983 as an escape anchor, and it is capable of holding loads up to 3,000 pounds at the tip. 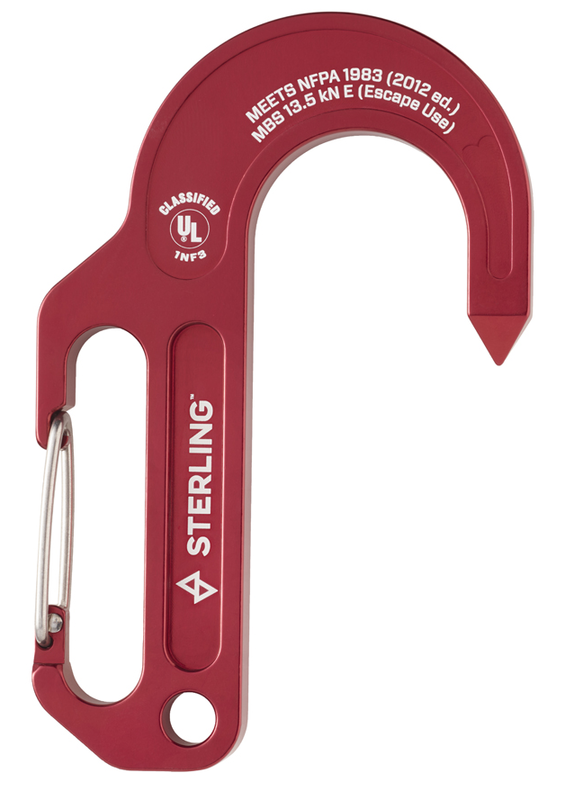 When utilized as a system in conjunction with one of its descendents – be it either the F4 or the newer FCX – and any Sterling Fire Escape Rope, the Sterling Rope Lightning GT Anchor Hook offers the most lightweight, versatile, and certified escape system available. Don’t be left hanging; be sure to check out TheFireStore.com for more information and to get yours.